Facebook hosts more than eight billion videos per day on its platform, but the majority of these are watched without sound as users scroll through their news feeds. Publishers have been keen to experiment with visual ways to allow audiences to consume videos with the sound off, and we have previously explored a variety of useful apps that allow mobile journalists to add text and captions to their videos. 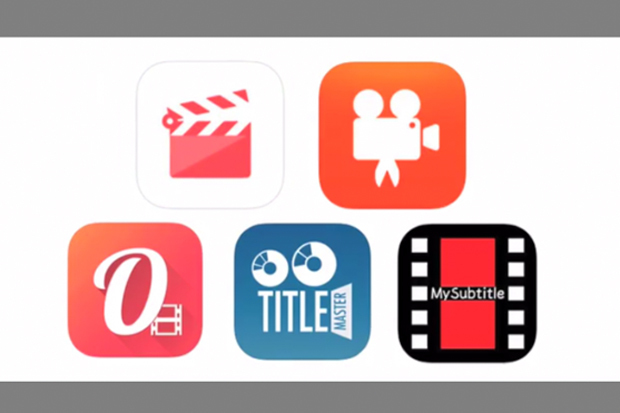 But if you aren't looking for fancy text on screen and you simply want to add subtitles to your videos, for example on an interview clip, which app should you choose? This week we've looked at five free and paid-for iOS apps that allow mobile journalists to do just that, so you can choose the one that best suits you and your workflow. We used FilmStory, MySubtitle, Videoshop, Overvideo and Title Master to add subtitles to a short video clip of mobile journalist Silvia Malnati, where we compared the features they offer to journalists, and their appearance on screen. Check out the results in the video above and let us know your favourite! Looking for specific apps to help you in your work? We can help – just contact us with your queries @journalismnews and we will seek to feature them in an upcoming #mojomonday.